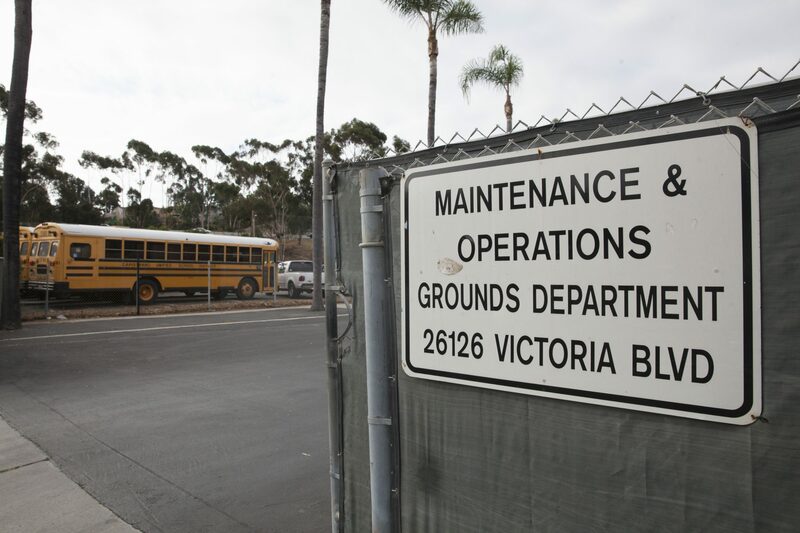 The Capistrano Unified School District Board of Trustees voted unanimously Wednesday night to move forward with plans to lease the district’s 5.51-acres of surplus property in Dana Point, known as the South Bus Yard. Specifically, the board voted to request a waiver from the State Board of Education that would set aside the competitive bidding process for the property and allow the district to enter into a Request for Proposals process. District staff is recommending the RFP process over the competitive bidding process because it would “give the district more flexibility to pursue a ground lease with terms that benefit the district,” rather than just accepting the highest bidder. “The Request for Proposals process allows interested parties to submit proposals with various proposed ground lease terms, and allows the district to select the proposal that offers the best overall proposal by considering different factors such as the length of the lease term, the proposed use of the property, as well as the total rent payment,” staff reported. 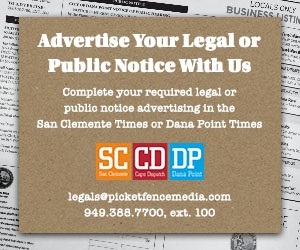 Currently, the site—located at 26126 Victoria Boulevard in Dana Point—is used by the district’s grounds and transportation departments for vehicle parking and surplus storage. The district attempted to sell the land back in 2006 but was unsuccessful. This past January, district staff presented the board with options for the use of the property, and in February, the board voted to direct staff to explore options for the long-term repurposing of the site. Prior to voting on Wednesday night, the board held a public hearing on the waiver request. CUSD parent Michele Ploessel-Campbell was the lone public comment. Without any discussion from the board, the motion was moved by Jim Reardon, seconded by Amy Hanacek, and approved unanimously. The district’s next step will be to submit a completed online general waiver request form to the California Department of Education. District staff will then seek further direction from the Board of Trustees if the waiver is granted.